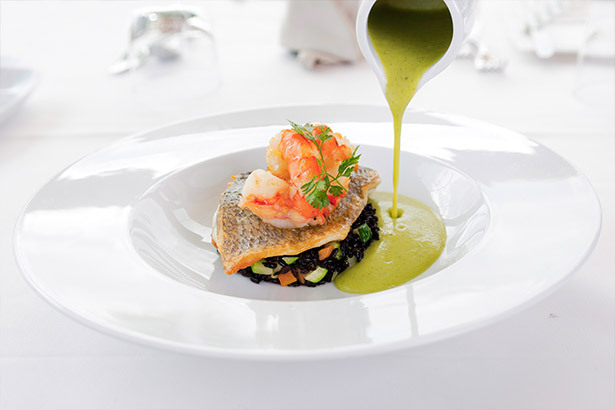 Ritzi Restaurant is an Italian restaurant with Mediterranean influences located right in front of the sea at the luxus marina Puerto Portals. Open for lunch and dinner all year it offers superb cuisine with local and international ingredients perfectly cooked by chef Sven Grabolle. Pamper yourself with Ritzi’s delicious food and wine! Ritzi Restaurant. 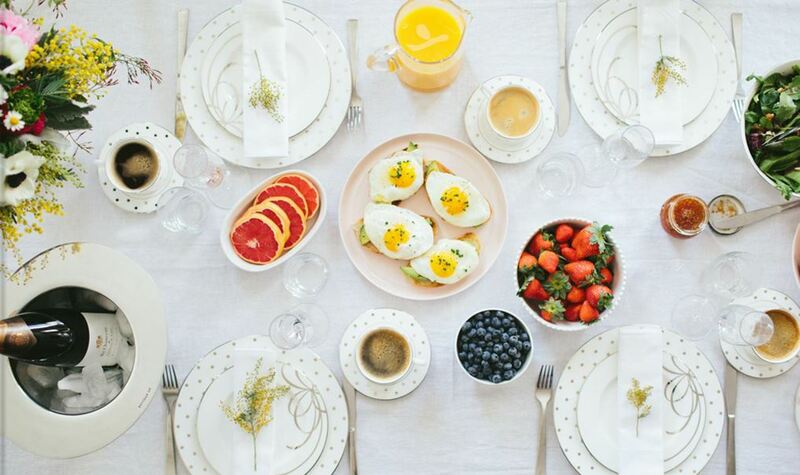 Fine food, good mood. 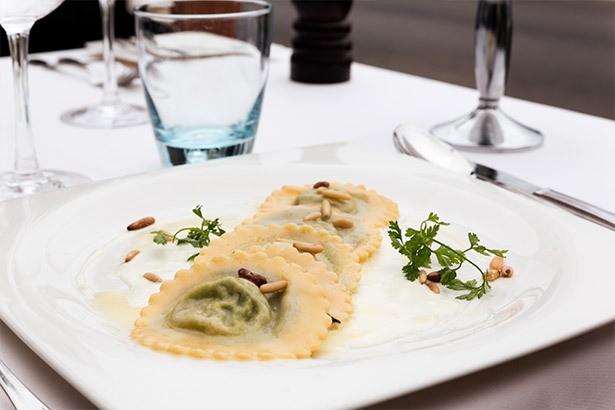 Italian passion, Mediterranean freshness, German thoroughness and the big talent of an exceptional chef and his team are reflected in every dish offered at Ritzi. Delight your senses at our restaurant! 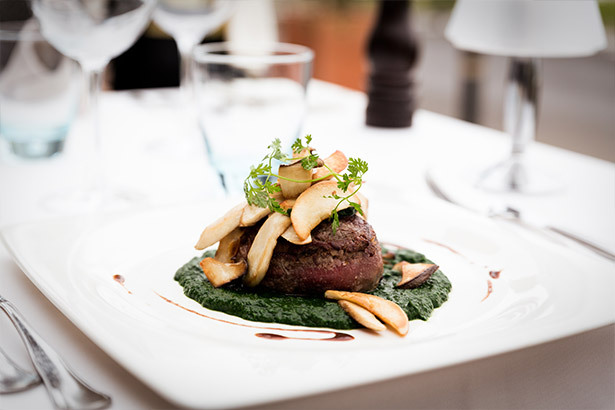 Ritzi offers different ways of enjoying our delicious cuisine, the excellent service and an idyllic setting. 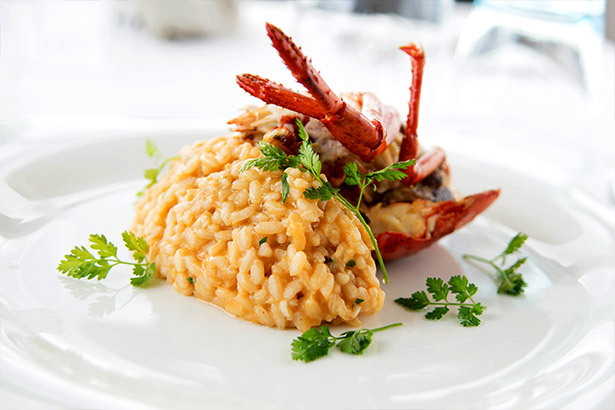 We offer a weekly changing lunch menú that includes a starter, main course and dessert. Check out what we have this week! A wonderful meal isn’t complete without a great glass of wine. We have the best selection of Italian, French, Spanish and, of course, Mallorcan wines. or by telephone at +34 971 68 41 04 or through our web form. We will be happy to assist. On this section of our website you will find our past event photo galleries and information as well as our upcoming event calendar. Find out everything you need to know to come and spend an exceptional day with us. Sven Grabolle, German, is the headchef in the creative oasis we are lucky to call our kitchen. 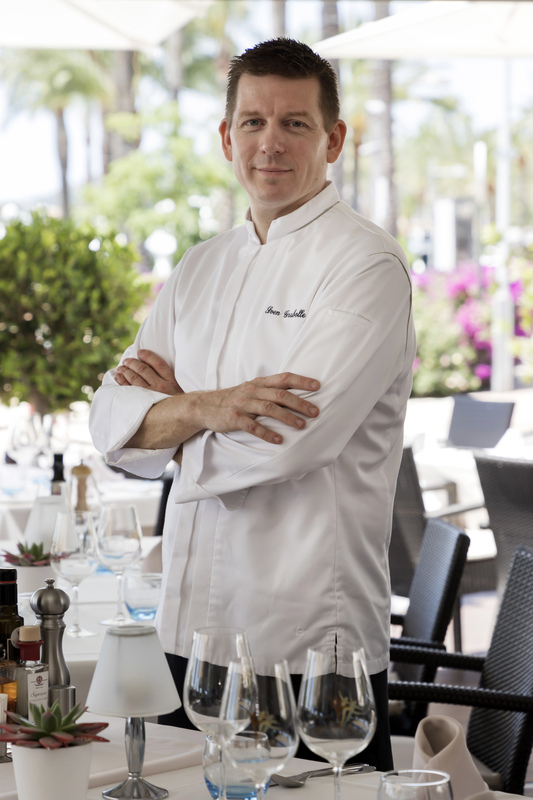 After graduating from the Hotel Management and Catering School in Siegen, Germany, he worked at different restaurants in Swiss, Germany and Spain before landing at Ritzi, where he quickly established himself as one of the most talented cooks in Mallorca. 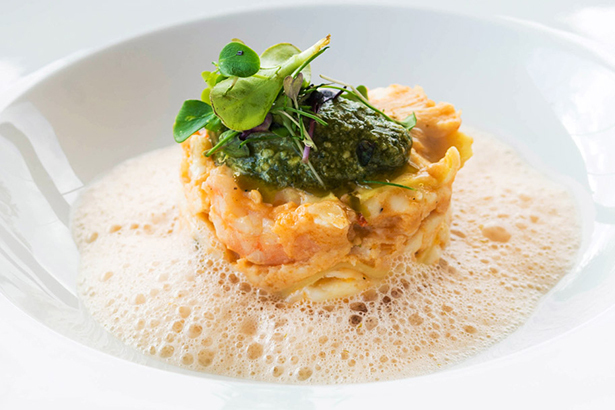 His creative cuisine combines Italian and Mediterranean cuisine, offering exceptional and superb dishes made with fresh, local and international ingredients. Sven and a team of extremely professional people in the kitchen and serving will guarantee a unique dining experience. 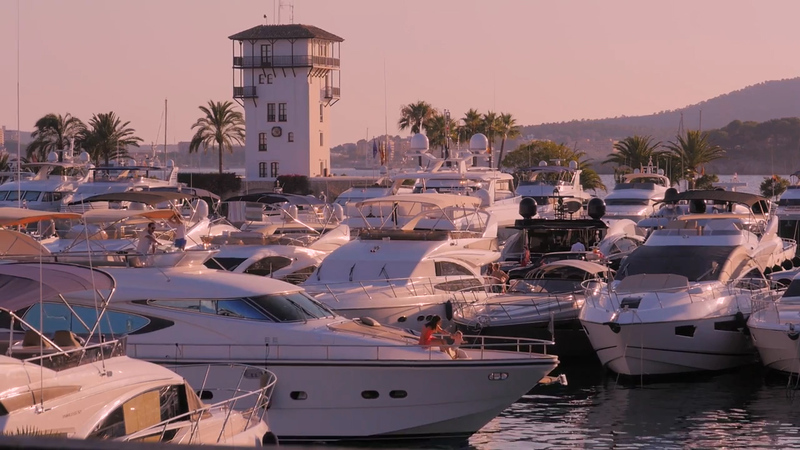 Ritzi Restaurant Puerto Portals is open every day from 12.30pm. 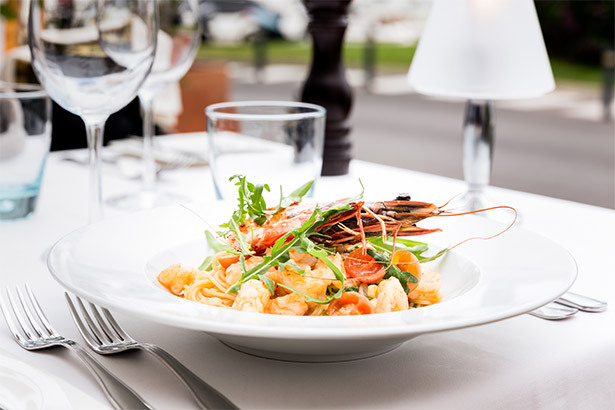 If you have any food allergies, we can adapt our dishes to your needs. For further information, please contact us via e-mail, phone or through our web form. We will be very happy to assist.